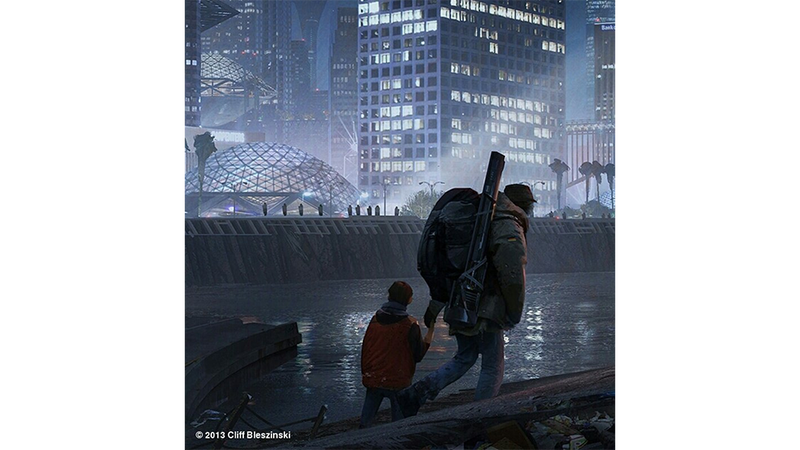 Cliff Bleszinski project sneak peek number four. Cliff Bleszinski project sneak peek number four. No name for the thing yet, so I'm just going to give it the working title of "The Last of Them". As shared on Twitter.